Create your perfect finishing touch with our wholesale face and body paints. You really will be spoilt for choice. 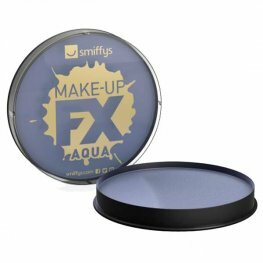 Smiffys Water Based Purple 16ml Aqua Face and Body Paint. Smiffys Water Based White 16ml Aqua Face and Body Paint. Smiffys Water Based Light Grey 16ml Aqua Face and Body Paint. Smiffys Water Based Black 16ml Aqua Face and Body Paint. Smiffys Water Based Red 16ml Aqua Face and Body Paint. Smiffys Water Based Pale Blue 16ml Aqua Face and Body Paint. 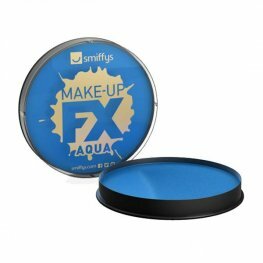 Smiffys Water Based Royal Blue 16ml Aqua Face and Body Paint. Smiffys Water Based Dark Brown 16ml Aqua Face and Body Paint. 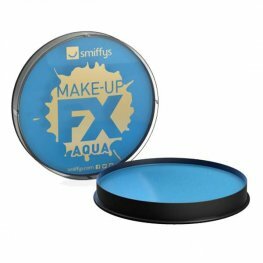 Smiffys Water Based Light Brown 16ml Aqua Face and Body Paint. Smiffys Water Based Orange 16ml Aqua Face and Body Paint. Smiffys Water Based Bright Green 16ml Aqua Face and Body Paint. Smiffys Water Based Lime Green 16ml Aqua Face and Body Paint.